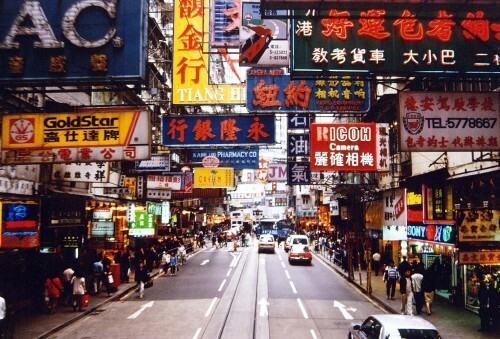 Cheap flights to Hong Kong: only €451! China southern now offers very good price on tickets from Austria to Hong Kong. 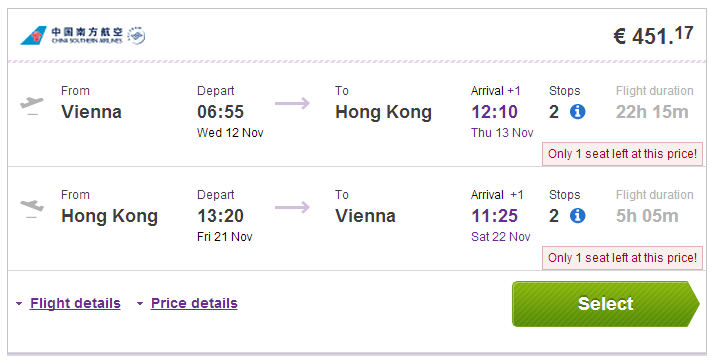 Return flights from Vienna to Hong Kong will cost you only €451. « Cheap flights to Brazil: Rio de Janeiro & Sao Paulo for only €486!